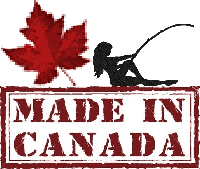 More Bows & Brookies – Northern Style! 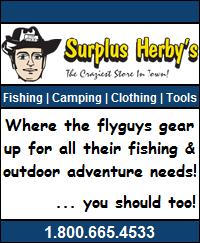 Flyguys North Fishing Raid on Kamloops! DIY Mexican Riviera Bonefish Adventure! Sunset fishing for Mexican Sierra! Northern BC River Fishing for Rainbow Trout & Giant Bulls! Fall Fishing for Fat Fish! More Hoochie Mama Peace River Fishing Action! 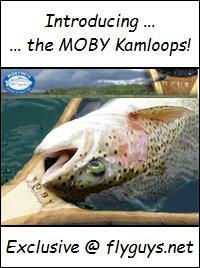 Fishing Northern BC with Murphy & His Law Book! My Early July Roche Lake Camping & Fishing Report!